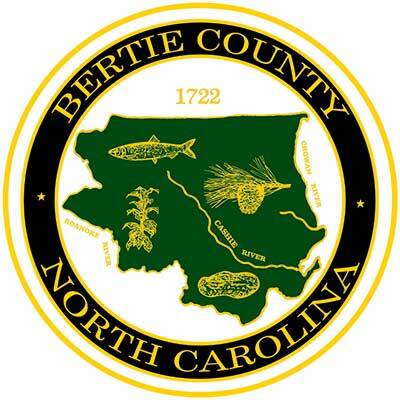 The mission of the Bertie County Sheriff's Office is to serve the citizen's of Bertie County in a lawful, fair, impartial and non-discriminating manner. Our mission is to provide leadership and professional support, as required, to ensue that court mandates are carried out in a manner that respects individual rights and freedoms. 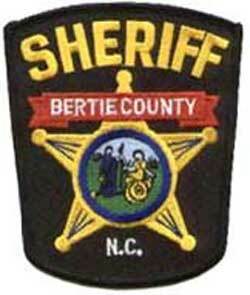 Our mission is to work cooperatively with all other law enforcement agencies and ensure that the citizens of Bertie County are receiving the full range of law enforcement services required for a safe and orderly society.